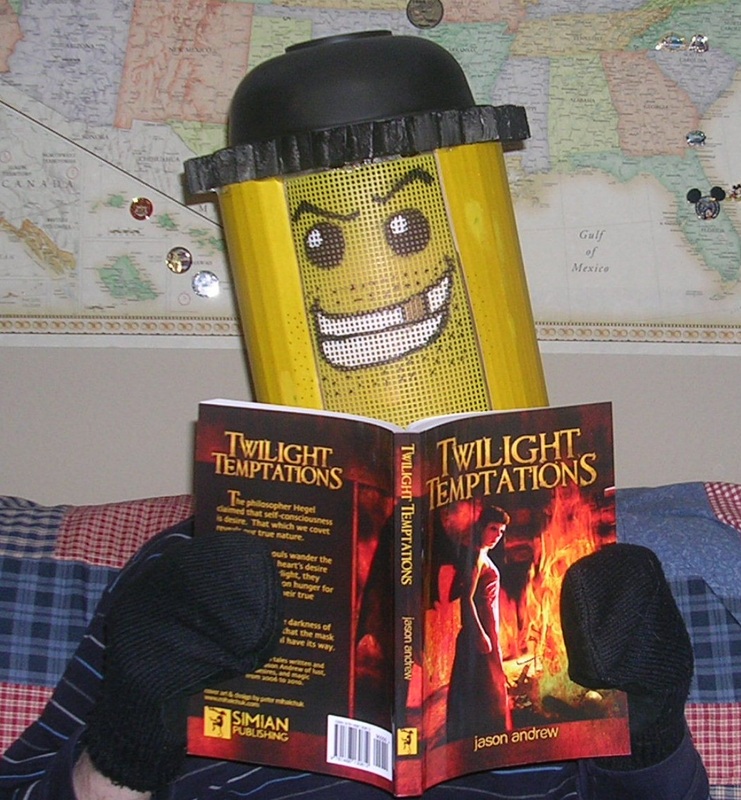 The winner of the Twilight Temptations Cover Photo Contest is now revealed. Congratulations to Michael Dyer for his awesome entry. Michael wins a copy of Night Terrors II: An Anthology of Horror and a personalized short story from myself. Thank you to everyone that sent in a photo! It felt really good to see that I had so many people excited to participate.